Category Archives: Why do I lie like this? 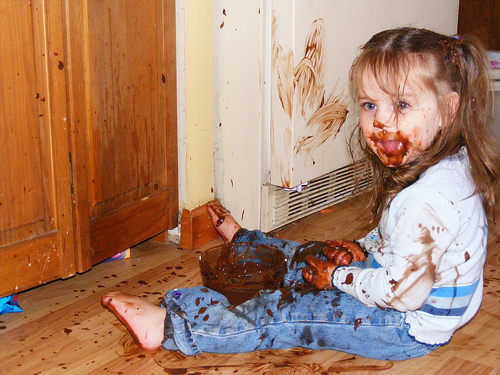 According a body of research, scientists have proven that chocolate is good for colds and flu. Tests indicate that due to a combination of chemical reactions that occur in the body when a flu or cold virus is active, specific enzymes in the chocolate previously thought to be dormant have now been found to be activated. The enzyme group in question known as Cocoaleases helps speed up the production of white blood cells thereby boosting the body’s immune system. When asked, a representative from the research group said, “Chocolate is good, but it’s not a substitute for Vitamin C, and good old fashioned rest”.